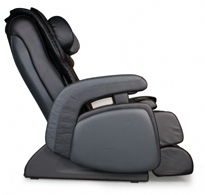 You can experience deluxe relaxation and massage therapy in this Cozzia Shiatsu Massage Chair. 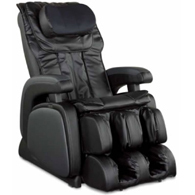 You can experience deluxe relaxation and massage therapy in this Cozzia Shiatsu Massage Chair. 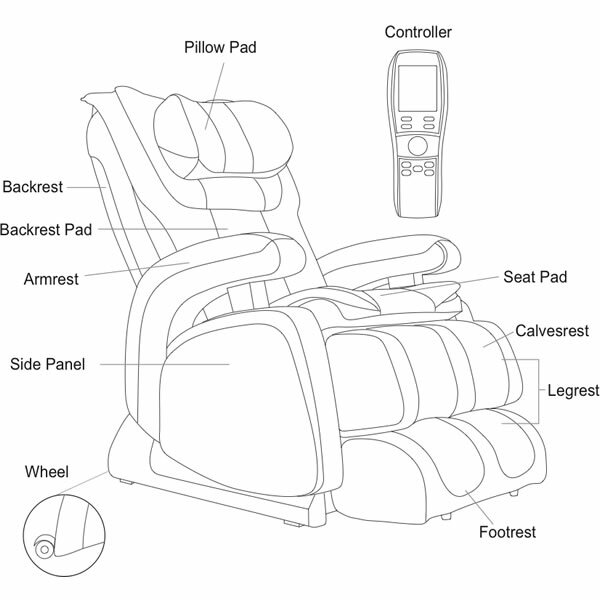 The 16028 comes equipped with Zero Gravity, One Touch Power Recline, 6 Massage Styles, 22 Airbags, Heat Therapy, Five Pre-programmed sessions, Customizable Massage Settings, 15 Minute Timer, and Easy to Use Remote. Elevates the knees to the level of the heart and brings the spine level to the ground. Swedish massage, Shiatsu massage, kneading, clapping, tapping, rolling, dual action, vibration, tri action with 5 levels of adjustability. Six pre programmed massages with customizable strength, speed and intensity. The 22 Airbag Pressure System delivers therapy to the Back, Seat, Feet, Calves, and Neck. Heat therapy in the lumbar to warm tight muscles and increase relaxation. Shiatsu massage functions for seat, calves and feet. Automatically adjusts the massage specifically for the user's unique body. Easy to use LED remote allows you to adjust the massage area, speed and rollers. There is a convenient 15 minute auto timer and a simple easy to use LED remote. The Cozzia Shiatsu Zero Gravity Massage Chair is ergonomically designed with the shape and curvature of the human spine in mind. It provides support to both your neck and back, especially the lumber area. This position increase the efforts of massage. Uses twin rollers to mimic the feel of the human thumb, thereby enhancing the massage experience. The width of the rollers can be adjusted and customized. This Cozzia massage chair is available in a black durable synthetic leather that has the look and feel of real leather.